Ninja Air Fryer – LOWEST EVER ON AMAZON! 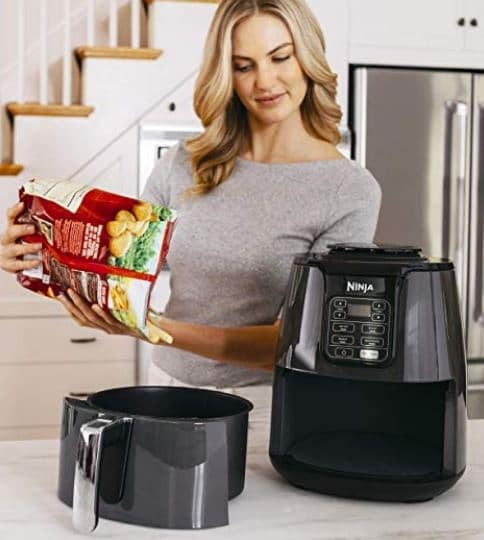 Right now on Amazon – snag the highly rated Ninja Air Fryer for the lowest it’s EVER BEEN on Amazon! Wide Temperature Range: 105°F–400°F allows you to gently remove moisture from foods or quickly cook and crisp foods with convection heat.